We have quite a few i See Me books in our library. The kids get one at Christmas and we have some special books that people sent them as baby gifts. 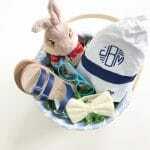 They are all personalized and all really special. The new i See Me title might be my favorite yet: My Little Love Bug. It just came out and makes the sweetest Valentine’s Day gift. 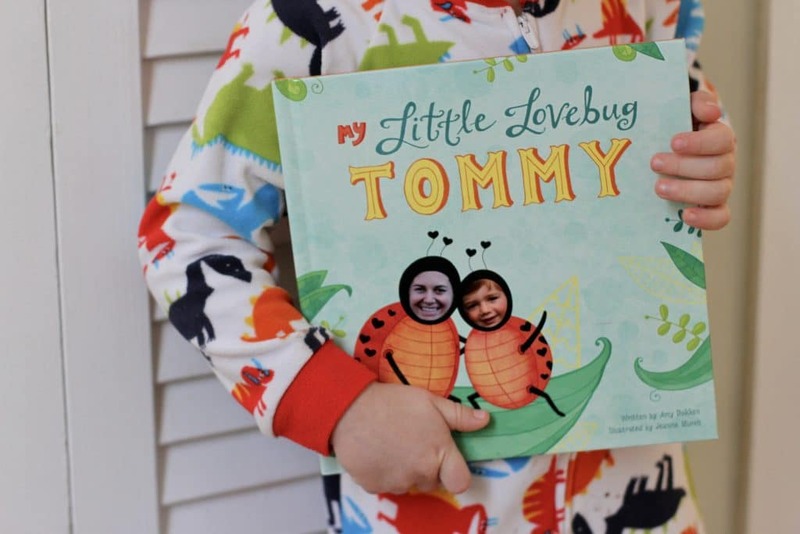 This i See Me book is my favorite because Tommy calls me his “love bug”. He has for a while now and it sounds more like “lub bug”. He is my wild and crazy boy that is typically breaking something in my house or trashing a room…. but then he calls me his “best lub bug” and all is good! 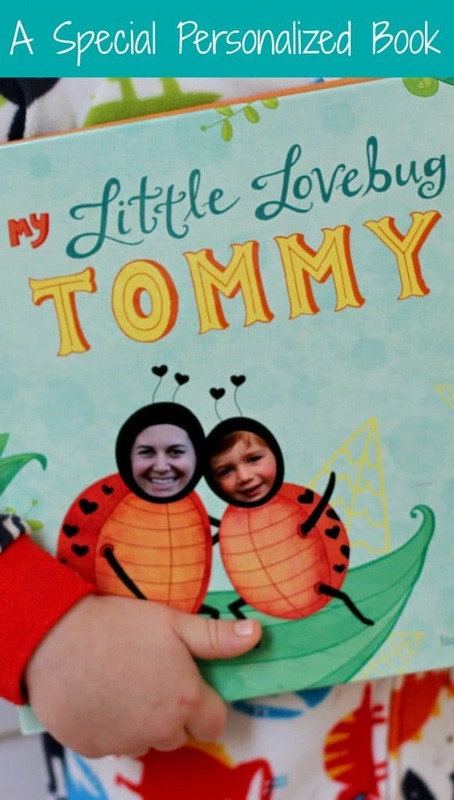 Since Tommy and I are love bugs, when I saw this new i See Me title I couldn’t wait to get it. You add in your photo and the child’s (or you can add 2 children). In addition to being “bugs”, like on the cover, you’ll see your faces as dinosaurs, lions and more. 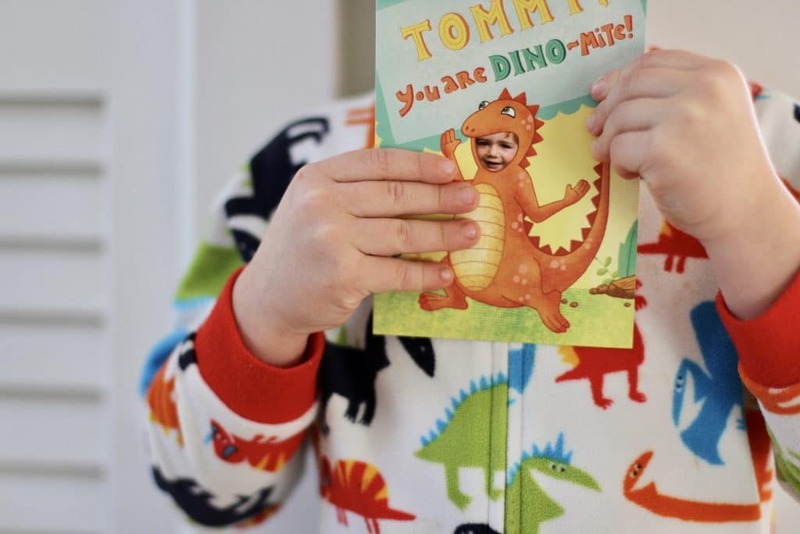 Tommy absolutely loves the book. 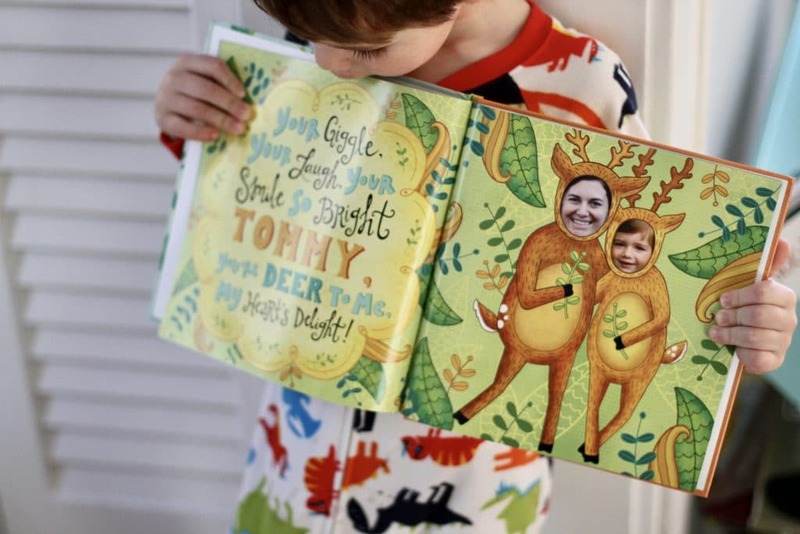 His siblings love reading it too because they think seeing Tommy and I as all the different animals/bugs is hilarious. 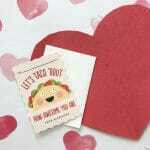 Right now you can order the My Little Love Bug gift set that comes with the personalized book and notecards. The notecards are so cute. Another great i See Me product for Valentine’s Day is the new “Our Family’s Race Across the USA” board game. This would make a really fun “family game night” on Valentine’s Day. 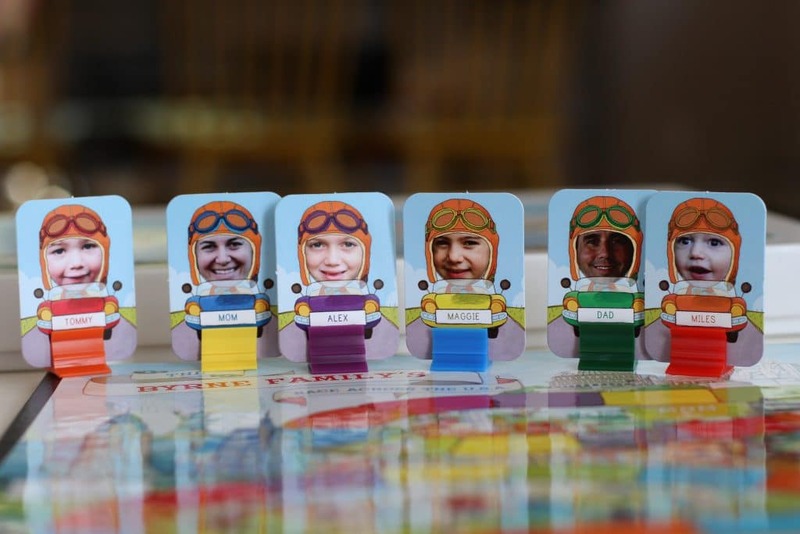 The board game comes with personalized game pieces. It’s an easy game (picture Candyland). My kids got such a kick out of seeing their game piece. Miles carries his around the house, showing everyone and saying “me!”. Ok, now for the giveaway! 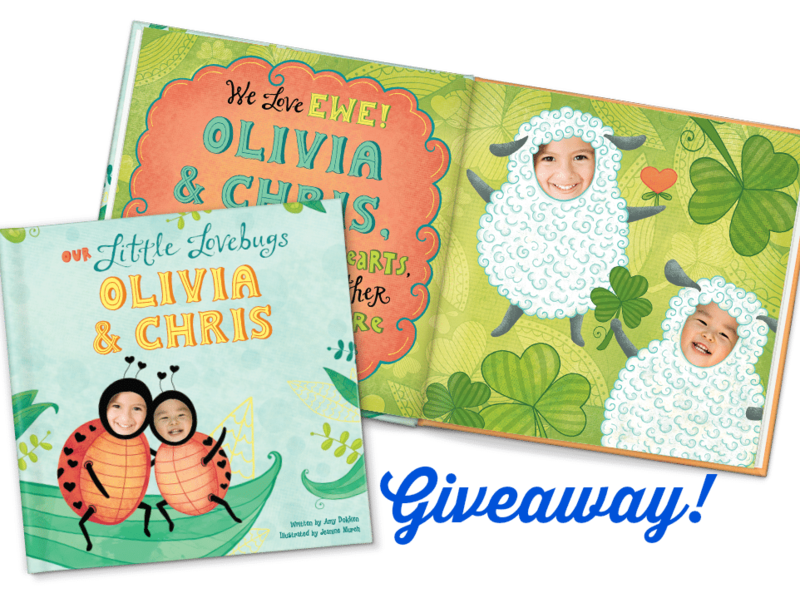 One lucky winner will receive the new i See Me book, My Little Love Bug plus the note cards. 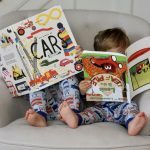 Comment on this blog post with a book you’d like to read from i See Me! Head to Facebook (click here): Like the post & comment tagging a friend! Bonus points for sharing the post! Good luck everyone and have a happy weekend with your little love bugs! I like the It’s My NIGHT NIGHT Time! book. Goodnight Little Me looks darling.